Are you looking for the perfect summer vacation getaway? As a member of the Guru Travel team, I am always happy to share great deals and offers as they become available. You can enjoy great summer savings with these magical offers at Walt Disney World® Resort! Families of 3 can enjoy 3 nights at Disney’s All-Star Music Resort with 2-day Theme Park Tickets for just $989 most Sunday through Thursday nights June 16-Aug. 13, 2015 when you book March 23-June 12, 2015. Check below the picture for more info. 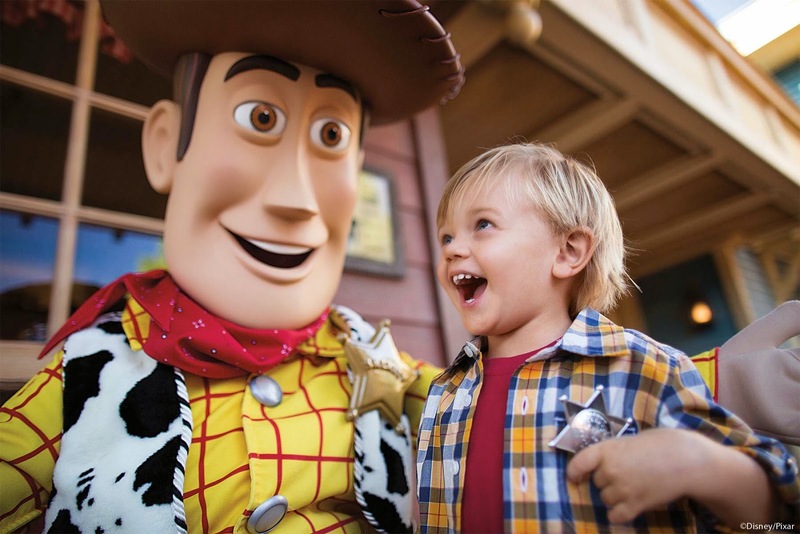 Families of 4 can enjoy 4 nights at select Disney’s All-Star Resorts with 4-day theme park tickets for just $1,843 for stays most nights June 16-Aug. 9, 2015 when you book March 23-June 12, 2015. Check below the picture for more info. *Sample package price based on 2 adults and one child (ages 3-9) for a 3-night/2-day room and Magic Your Way Base Ticket. The number of packages available at these rates is limited. Tickets are valid for one theme park per day and must be used within 14 days of first use. Cannot be combined with any other discount or promotion. Advance reservations required. Everyone in the same room must be on the same package. ** Sample package price based on 2 adults, 1 junior (ages 10-17) and one child (ages 3-9) for a 4-night/4-day room and Magic Your Way Base Ticket. The number of packages available at these rates is limited. Tickets are valid for one theme park per day and must be used within 14 days of first use. Cannot be combined with any other discount or promotion. Advance reservations required. Everyone in the same room must be on the same package. I am happy to answer any questions or provide a quote to get you on your way to a Magical Summer Vacation! You can comment below, ask a questions on my Guru Donna Kay Facebook page or Twitter, or email me at donnakay@thewdwguru.com! Absolutely an affordable summer vacation; under $2,000 for memories that will last forever! I agree Donna! It cost us that much for a couple of days at the beach!